PTSD and Hypnotherapy in Benson, Wallingford, Reading and Oxford. It used to interest my school students that war, in centuries gone by, saw more soldiers die of disease than from their wounds. The first world war was the first exception to this historical fact, not that the veterans of that conflict had much to be thankful for. The modern reality is worse. It’s now more disconcerting to read that more soldiers die from their own hands than died through combat in the Falklands, Iraq and Afghanistan. Yes, you heard that right. More soldiers have killed themselves as a result of the traumas of those wars than died in actual combat operations. Soldiers were once shot for suffering from shell-shock, the old term for what is now known as PTSD. The condition is now, thankfully, better understood but this doesn’t mean that post-combat care for soldiers returning from war-zones is particularly effective. A part of this, it’s suggested, is due to soldiers being so quickly sent home after a tour. Apparently soldiers used to spend a considerably longer time travelling home, during which time they could talk out their traumas with comrades. Now, however, they’re in Afghanistan one moment and home the next. There’s less time for adjustment and the processing of traumatic experiences. PTSD is all too often the result of this overly-rapid transition between the battlefield and Tescos. The brain hasn’t even begun to process the things witnessed and trauma affects the soldier’s ability to switch back into everyday life. I’ve worked with PTSD in Reading, Oxford and London. 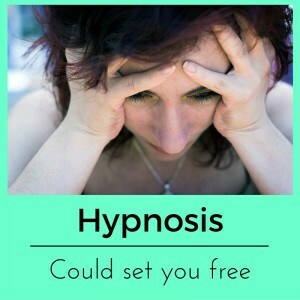 Hypnotherapy has helped others and it could also be of help to you. If you’d like to be freed from your post traumatic stress disorder then please do read on, before getting in touch. PTSD can be resolved. There is an answer! It isn’t much help that the state’s favourite psychological therapy (CBT) deals in correcting faulty cognitions. Those who experience PTSD may well know that their symptoms don’t ‘stand to reason’ but a victim of PTSD cannot be relied upon to use logic in order to defeat a panic attack in the middle of a supermarket. When the strongest emotions kick off, reason is thrown overboard in favour of a pure and instinctive fight or flight response. PTSD first came to light in the treatment of “shell-shocked” soldiers. You needn’t be a soldier, however, to suffer from this debilitating condition. Anybody who has been traumatised by any event can fall prey to PTSD. Neither need the traumatising event be anything obviously catastrophic. A seemingly minor event can sometimes strike us at an odd angle and shatter our world. Neither does it have to be a single event. A series of lesser but still traumatic events – such as continued abuse – can result in the development of PTSD. This is called complex PTSD and can ruin a life just as fully as that PTSD experienced by those who have undergone the more commonly understood variant. Please be sure to find a hypnotherapist who has been properly trained in working with this condition. There are many talented hypnotherapists out there and yet this issue isn’t for those who have trained for a mere matter of days, weeks or months. 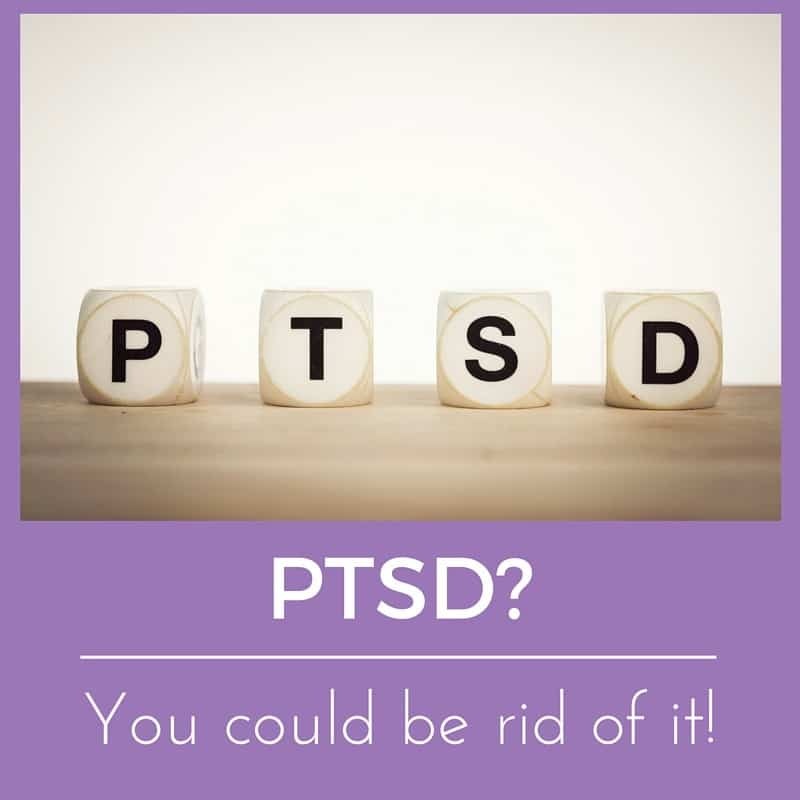 The consequences of PTSD can be severe and you both need and deserve to be helped by someone whose training and experience are up to the job. 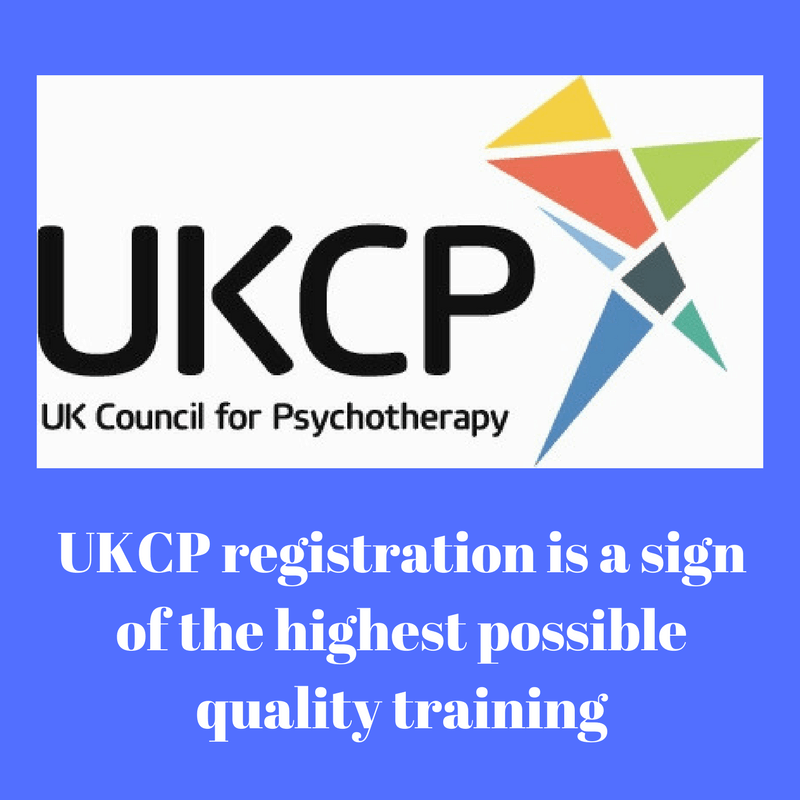 UKCP training takes four years and I have undergone additional training specific to post traumatic stress disorder. Hypnotherapy can help because it is extremely effective in dealing with images, memories, interpretations of memories, triggers and emotions. Hypnotherapy can’t change what happened but it can bring you to a place where you can deal with and resolve the emotions surrounding your traumatising event. PTSD may seem to be a life sentence but it needn’t ruin the rest of your life. You can and will learn to be free of your prison. However you choose to get in touch, I look forward to hearing from you.